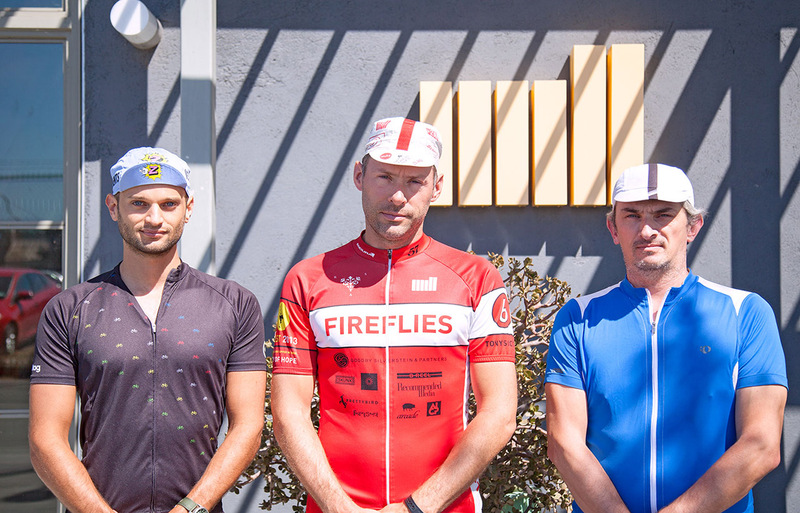 Bikes ready and mission in mind, the Fireflies West launch their seventh annual coastal ride from San Francisco to Los Angeles in aid of City of Hope, a leading research and treatment center for cancer, diabetes, HIV/AIDS and other life-threatening illnesses in Southern California. 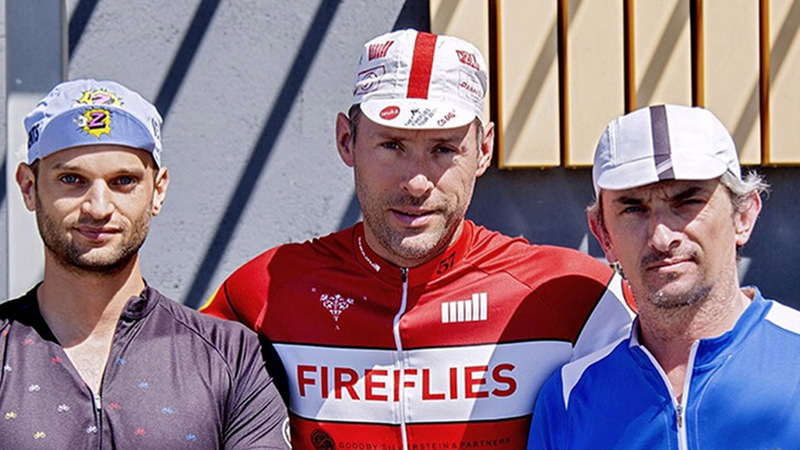 This year we have three of our own from the Los Angeles studio riding 550 miles in six days. Their goal is to raise over $300,000 for cancer treatment and research, and they’re nearly there! 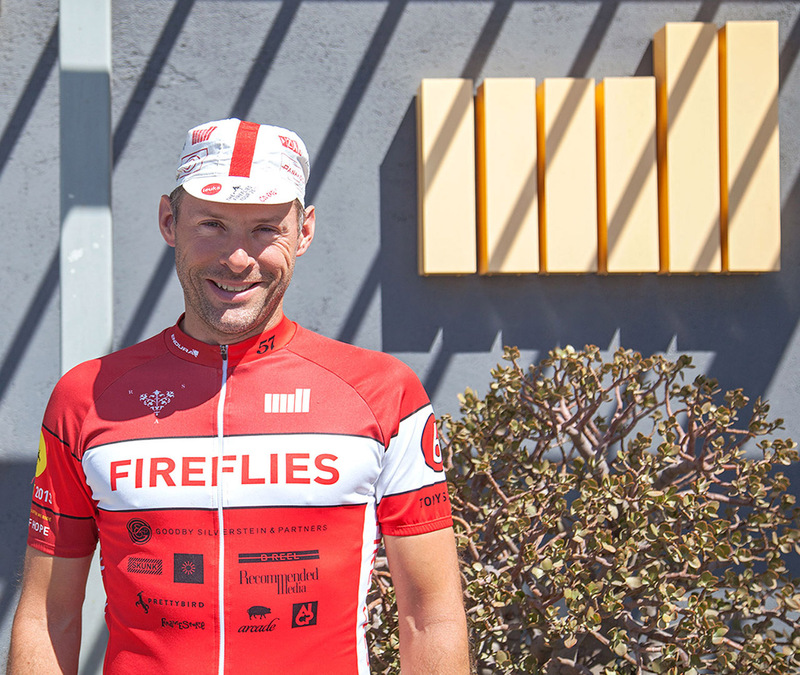 Co-founded by Ben Hampshire, our chief production officer in Los Angeles, Fireflies West is the US companion event to the original Fireflies ride in Europe, established in 2001. 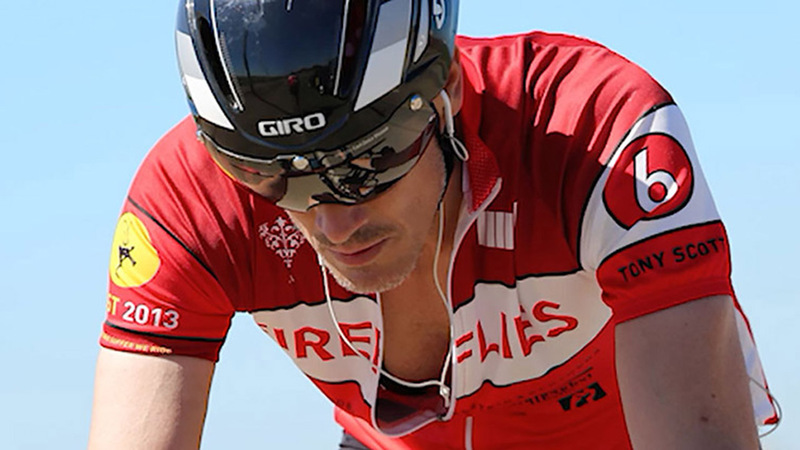 After months of grueling training and successful fundraising efforts, our LA representatives and their determined companions are ready to mount their trusty steeds and pedal down the beautiful coastline. Colnago C50 – with matching red tires and handlebar tape. Any ride with a nice coffee at the end! Last year I shaved halfway through…and it felt good. 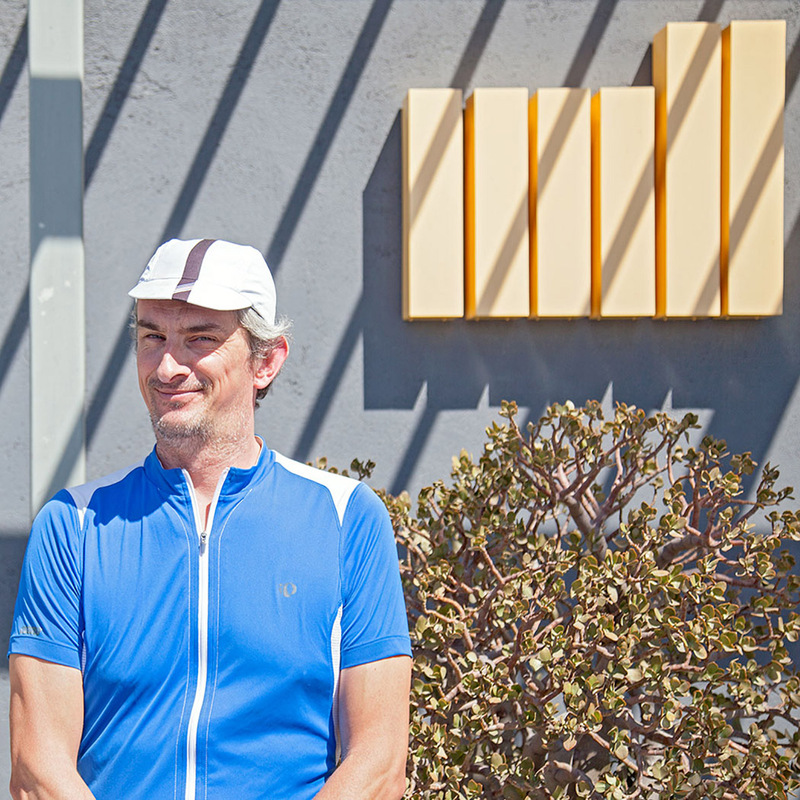 Veloworx on Lincoln in Santa Monica. I was inspired by Jeff Robins when he came back to London on a black and white bike about 10 years ago. 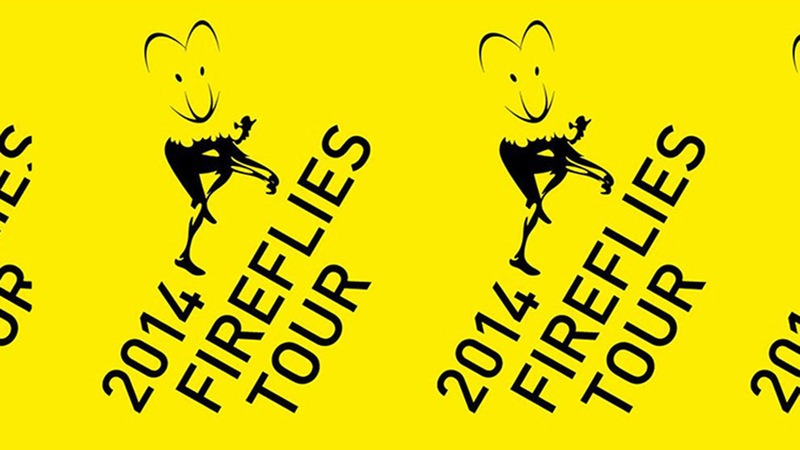 I ended up riding in Europe a couple times and went on to co-found the Fireflies here in LA. Scott carbon with yellow and white racing stripes. 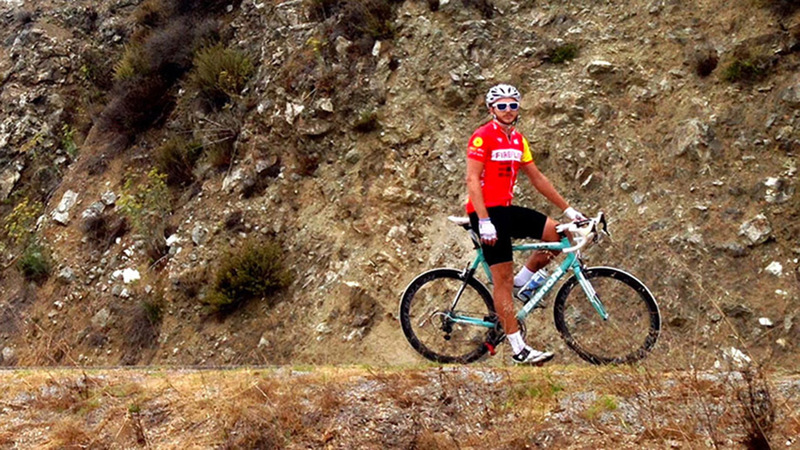 Any one of the four training rides that I have in fact managed to achieve. Hairy, and will remain hairy. My brother Ed did it two years ago and inspired me to do it. Boardman. Probably the cheapest bike in the world. Mammoth Fall Century & Gran Fondo. Kenny Woods, a fellow local Firefly. He cares for and cleans his bike more than all of us combined. Currently au naturel, but I can’t stop talking about it. 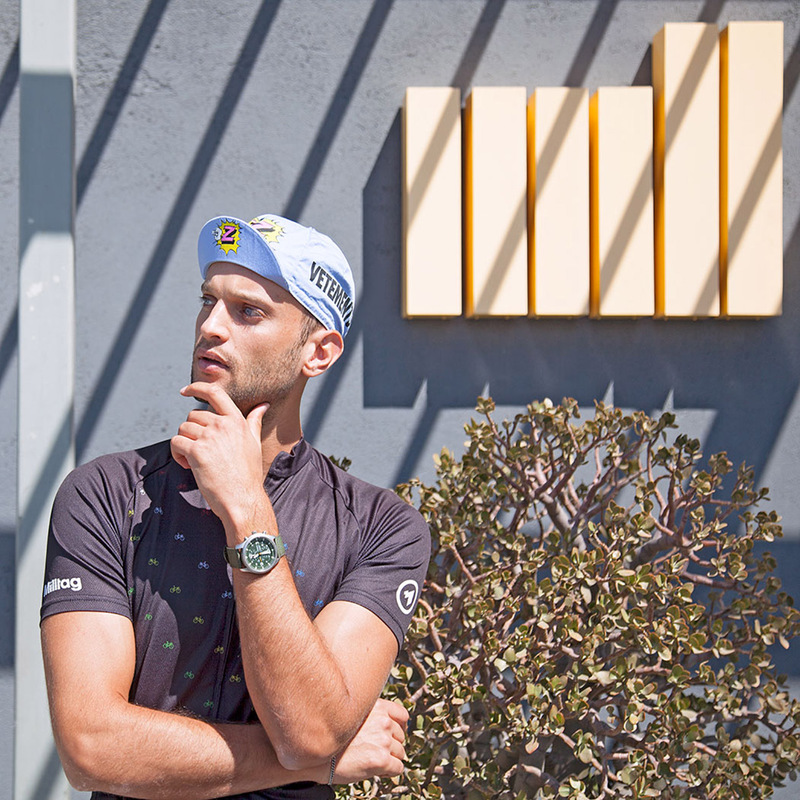 Keep up with the riders throughout the week on our Instagram and on our Updates from the Road blog post.